Derek Herring joins us on the show this week, educating me about bayou fishing in Texas. Derek, among other accolades, is a bona fide rocket scientist, and a former builder of custom wooden arrows. 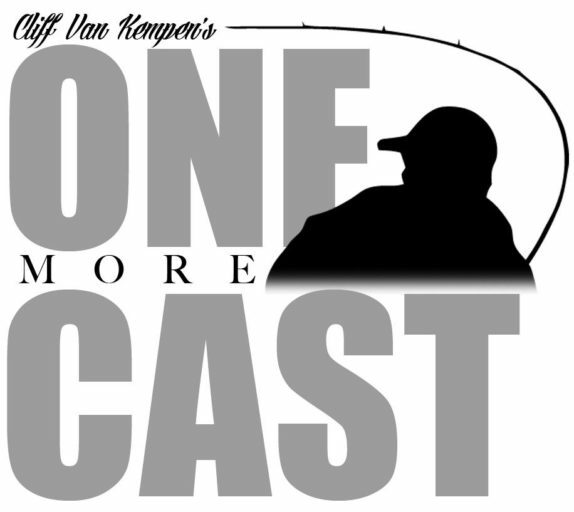 Listen in as Derek and I talk about his time with the Bayou Bassin’ League, a little history about Bounty Hunter Outdoor Adventures, and the ins and outs of fishing for bass in brackish tidal channels. We talk about speckled sea trout, redfish, flounder, blue and channel catfish, and bass; all species you will find fishing the bayous in Texas. Derek also tells us a really sad story about straightening out a hook on a beauty of a bass. Bayou bass fishing sure is one of a kind. The coolest thing is hooking into a 28″ Red Drum while Bass Fishing. And talking about tough Tournaments, Derek wasn’t lying when he said if you can catch them there consistently you can catch them anywhere.